Tema en 'Ebooks & Tutoriales' comenzado por Andrei1707, 17 de Marzo de 2013. As the site where life first formed on Earth, a key element of the climate, and a continuing but fragile resource, oceans are of vital importance to our planet. From the geological and physical processes that affect the ocean floor to the key habitat zones, flora, and fauna, this is the definitive reference to the world?s oceans for the entire family. 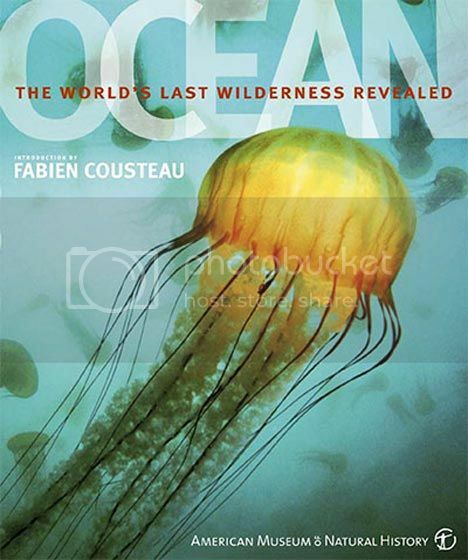 Includes an introduction by Fabien Cousteau. Includes the latest developments in ocean exploration and photography. Catalogs the rich diversity of ocean features and marine life. Highlights important people, unique habitats, human impact studies, and extreme facts. Published in association with the American Museum of Natural History.